There are now two defibrillators in Stanton Parish at High Hatton and Stanton, and residents have organised a defibrillator training session at Stanton Village Hall at 7pm on Weds 3rd April. 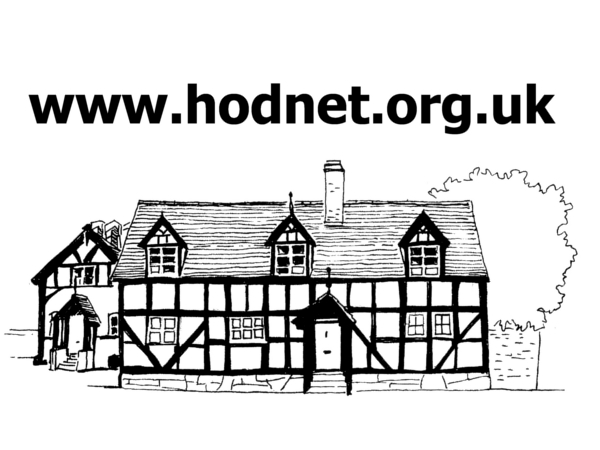 Residents from the Hodnet area are also welcome to attend. “These potentially life saving pieces of equipment are becoming more and more common. 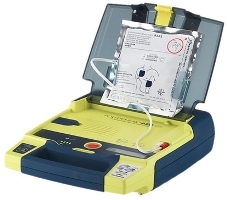 Defibrillators are very easy to use. The machine gives clear spoken instructions – all you have to do is follow them – and it won’t shock someone unless they need it. “You access the defibrillator by dialling 999 and giving the ID code displayed on the box. The operator will give you the code to open it and any instructions you need. If you would like further information, please contact Catherine Carney – email.